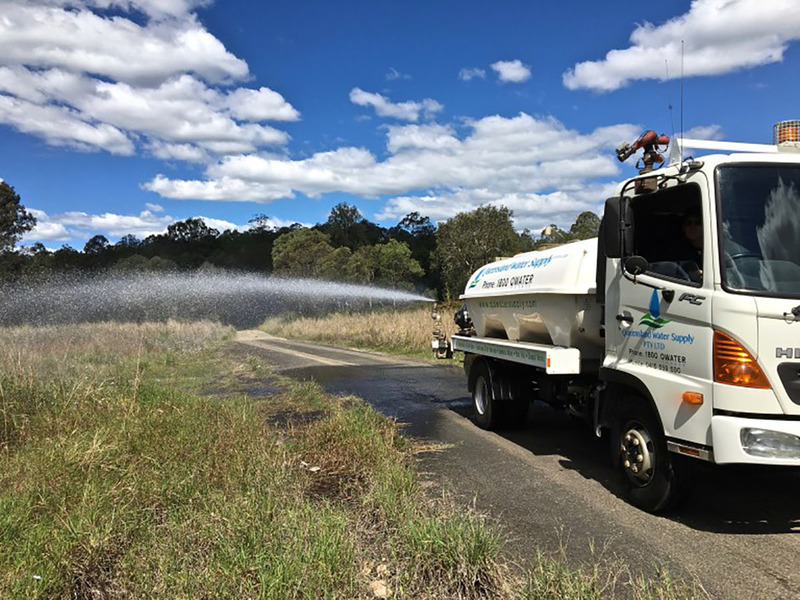 Meeting our client’s needs and ensuring they are satisfied is of paramount importance to Queensland Water Supply. We aim to do this by providing a high level of customer service. Queensland Water Supply is committed to continuous quality improvement. Through involvement of all personnel and clients, in a systematic, logical process, to continually improve our work practices and procedures. Plan, manage and document our work activities in compliance with our policies and procedures as well as client requirements and statutory regulations.